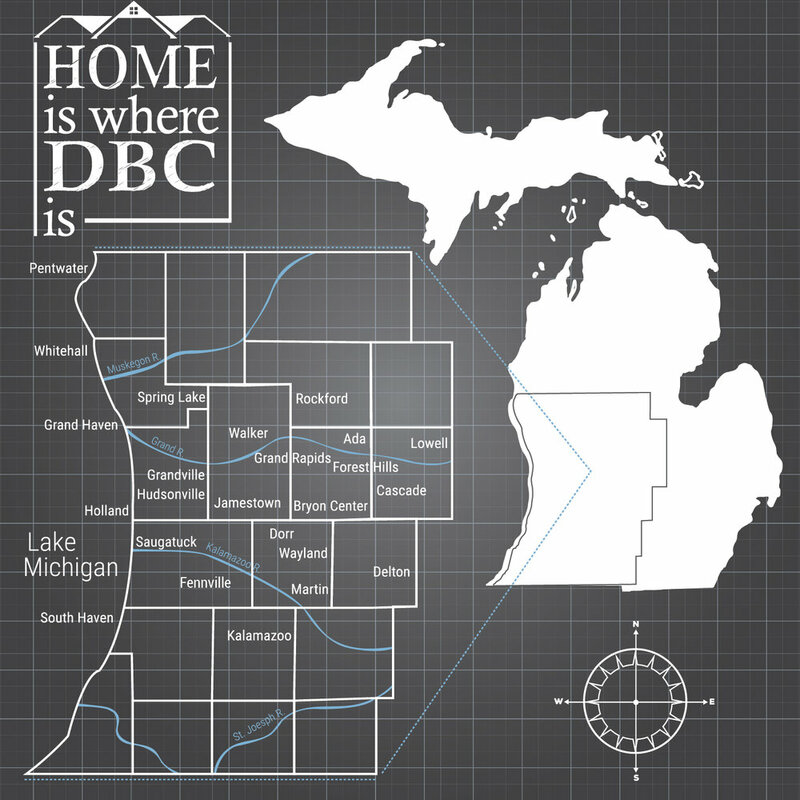 For those who may wish to build outside of West Michigan, but still love Design Build Concepts' architectural design style, our team also offers strictly architectural services. Our talented architectural home designer will design and draft your dream home based on your unique needs and style. We have been designing homes for over 25 years, and absolutely love working with clients who choose custom design. Our goal is to design a space that will flow for you and your family. Whether you desire an open concept design, or may have a need for a loft office space, our team will work to design a floor plan that is perfect for you! Again, we are here to make your vision a reality - whatever that might be. Dan is the president and founder of Design Build Concepts. 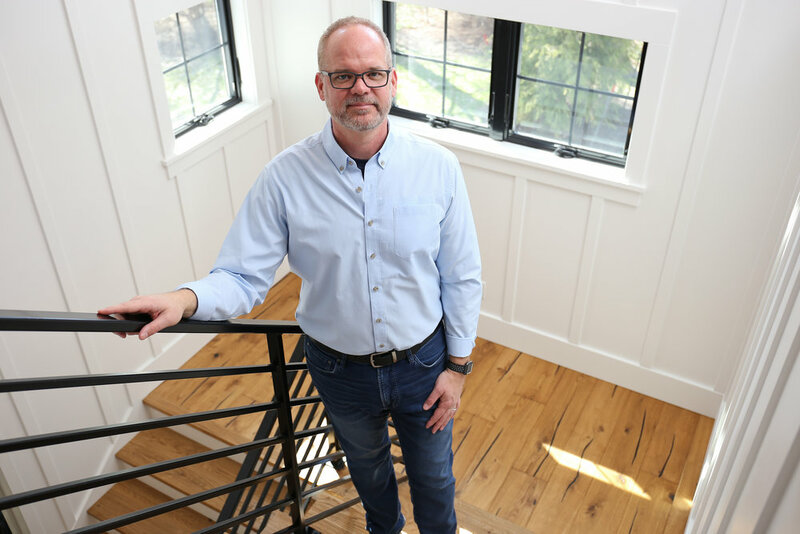 He studied architecture, CAD, and business courses in college and has 28 years of working experience in home design and construction. DBC isn't just Dan's business, it is his passion. 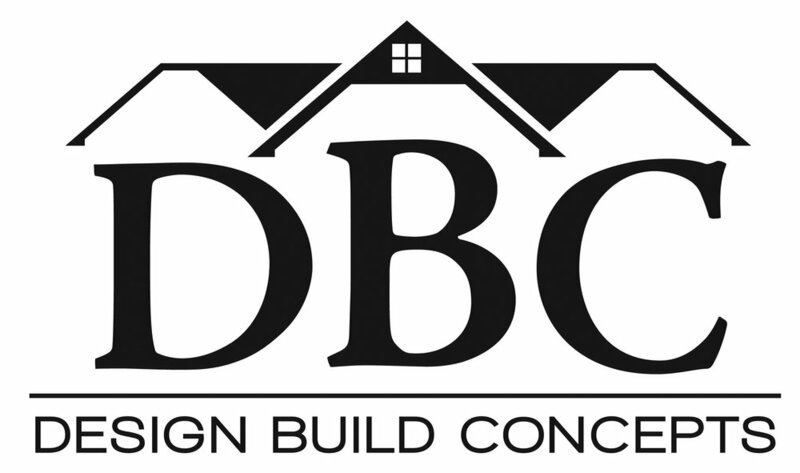 Whether it be the first meeting with a client, sketching new home designs, or simply communicating with the DBC team, his devotion is illustrated in every aspect of his work.